The threat of gun violence in the United States is always present, and if history has taught us anything, it’s that this threat doesn’t look like it’s going to diminish anytime soon. The recent tragedy in Las Vegas highlights an extraordinary trend of violence that very easy access to guns has been responsible for over the last 35 years. The first mass shooting during the aforementioned 35-year period took place in a welding shop in 1982. Eight were killed, and three were wounded. The shooter was a high school teacher carrying one shotgun. Fast-forward to the 2017 Las Vegas concert shooting, in which 59 people were killed and over 500 wounded by a man with an arsenal of at least 23 guns (many of them fully automatic). Essentially, these figures speak for themselves. When you add the threat of domestic and international terrorist activity, the chances of a mass killing occurring are heightened even further. It’s not uncommon now for these events to spill over into venues that we once didn’t associate with mass killings. Below is a list that details killings which have occurred specifically at music venues. Later, Axley returned and stole Richardson’s hat. Richardson didn’t want to fight anymore and simply asked for his hat back. Things took a bad turn when Axley threw the hat back and then sucker punched Richardson in the face, causing him to fall and hit the concrete with the back of his head. Richardson’s friend recalled, “His face was bloody. It was bad. It was horrible.” Richardson would die of the severe head injury two days later. 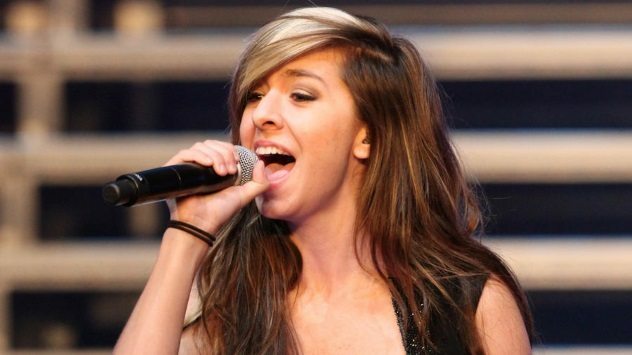 In 2016, Christina Grimmie, a star of the talent show The Voice, was on the routine music circuit. She played shows with her band and then signed autographs for eager fans. Unfortunately, nobody could have predicted that a fan at her concert in Orlando would cut her career and, tragically, her life short. Grimmie’s killer, Kevin James Loibl, age 27, watched her perform from the back of a crowd of mostly younger teenage girls before he killed her. Loibl had two handguns holstered inside the back of his jeans and a hunting knife strapped around his left ankle. Loibl shot Grimmie execution-style moments after the concert finished when she started to sign autographs for fans. Her brother Marcus, who performed onstage with his sister as a guitarist, tackled Loibl immediately after Christina was hit, and then the gunman fatally shot himself. This event is unfortunately ironic, for T.I. participated in the 2009 MTV reality series T.I.’s Road to Redemption, in which he stressed the danger of guns. This was, of course, after his arrest during a 2007 sting operation and charges for acquiring three machine guns and two silencers that had been illegally bought for him, but it nonetheless highlighted the rapper’s efforts to put his involvement with guns behind him. Like the T.I. performance, a 2017 rap concert featuring A Boogie wit da Hoodie in Louisville, Kentucky, was cut short when someone opened fire inside the venue, killing one audience member and injuring four. Savannah Walker, 20, died at the scene. Her father stated, “Savannah pushed people down and she took a shot directly to the chest. She always thought about other people.” Another person was seriously wounded when the bullets started flying. One moment, she was hanging out with friends; the next, she had a bullet go through her jaw and lodge near her spine. One of the rappers who performed, Lil DE, blamed the security for not being diligent at the front door. Additionally, in a radio interview, he said that people were coming and going through a back door to the 2,400-square-meter (26,000 ft2) venue, which would have easily allowed for concealed weapons to be carried into the building unnoticed. This event goes down in music history as a very significant tragedy, in which a huge festival, meant to promote and encourage free love during the height of the hippie movement in 1969, is remembered for the brutal slaying of 18-year-old Meredith Hunter by the Hells Angels, who were acting as hired security. It was an event that certainly set the tone for the future of the hippies, as 1970 was right around the corner and marked a gradual decline in the movement. While the Rolling Stones were playing their set, Hunter was accosted by the Angels for being too close to Mick Jagger and the stage. Hunter came back and drew a service revolver to ward them off, and as a result, he was stabbed by an Angel and violently beaten by several others. [Hunter] had very serious wounds. He had a wound in the lower back which could have gone into the lungs, a wound in the back near the spine which could have severed a major vessel, and a fairly large wound in the left temple. You couldn’t tell how deep the wounds were, but each was about three-fourths of an inch long, so they would have been fairly deep. It was just obvious he wasn’t going to make it. There was no equipment there to treat him. He needed to be operated on immediately, to have a couple large vessels repaired. Treatment immediately would have been intravenous fluids, none of which were available. Hunter’s death exemplified a “free concert” that was plagued with significant problems from the start. This tragedy resonates with the metal community to this day. 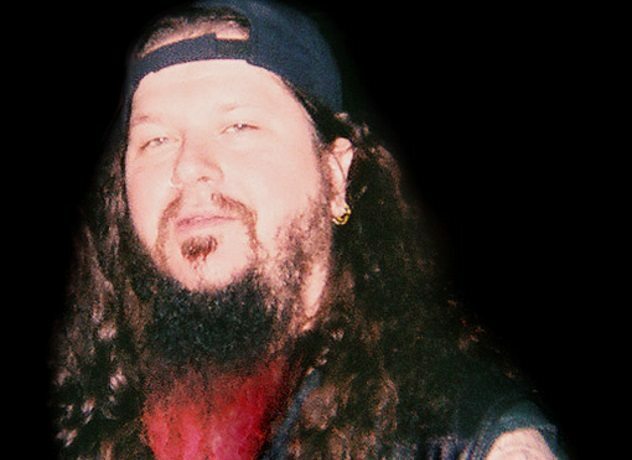 In December 2004, Darrel Abbott, aka Dimebag Darrell of Pantera fame, was executed at point-blank range while performing onstage in front of horrified fans. The act was carried out by a mentally unstable former US Marine named Nathan Gale. Gale’s actions didn’t stop with the killing of Darrell. He went on a rampage, shooting dead Damageplan security head Jeffery Thompson and Alrosa Village staff member Erin Halk, both of whom struggled with Gale long enough to allow others to escape. Another man, Nathan Bray, was also shot dead when he attempted to perform CPR on Darrell’s lifeless body. Five died at that concert, including Nathan Gale, who was hit by a shotgun blast from police officer James Niggemeyer, thereby averting more bloodshed in the process. The motive for Gale’s killing spree isn’t clear. Witnesses have claimed that he shouted, “You broke up Pantera,” while others couldn’t make out what he said before it was too late. This act of terrorism in May 2017 was the deadliest attack on UK soil since the July 7 London Underground bombings in 2005. With thousands of fans packed into Manchester Arena, suicide bomber Salman Abedi detonated a bomb strapped to him, killing 22 people and injuring 250. 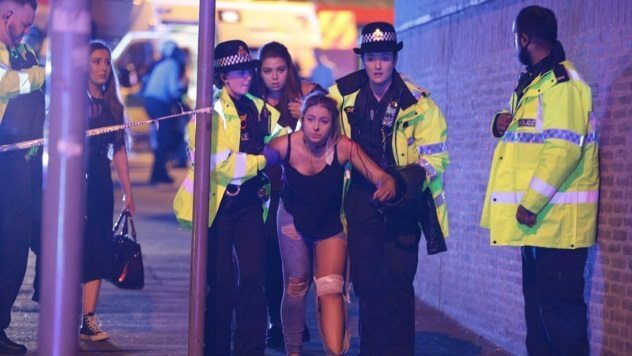 The blast ripped through the arena foyer as thousands of concertgoers, mostly young girls and their parents, were leaving after the performance ended. Abedi’s device was so powerful that upon detonation, it created a crater in the arena’s concrete floor, and a 23-square-meter (250 ft2) glass skylight shattered. The carnage of the aftermath was awful. Forensic officers were in tears after recovering victims’ blood-spattered phones with photographs of children on them. 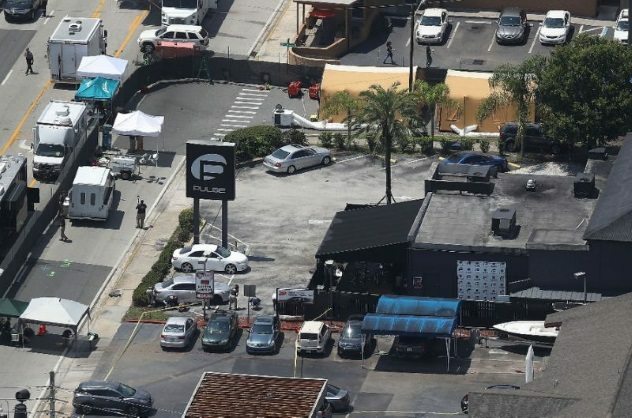 In the early hours of the morning of June 12, 2016, tragedy struck a popular gay nightclub and music venue named Pulse when terrorist Omar Mateen opened fire inside the crowded Orlando establishment. By the time the three-hour ordeal had ended, 49 people were dead, and 58 were injured. The siege of the nightclub ended when police stormed the building, killing Mateen. James Comey, then-director of the FBI, said that Mateen, a 29-year-old private security firm employee, was already the subject of a terrorism investigation, after the FBI believed him to have been radicalized. Mateen also called 911 while carrying out the mass shooting to alert authorities to the carnage and declare his allegiance to the Islamic State leader. 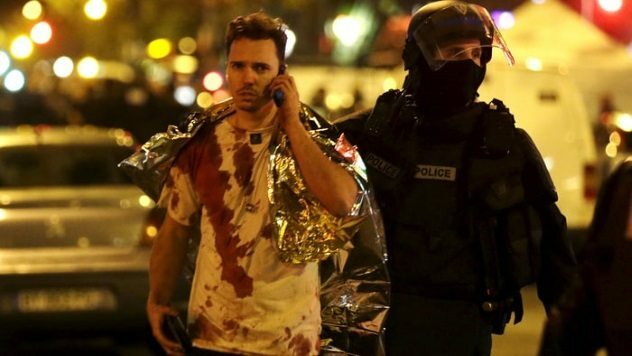 The horrifying attack that unfolded on the night of November 13, 2015, in Paris was one of complete coordination between seven terrorists, all of whom wore suicide vests and carried automatic weapons. 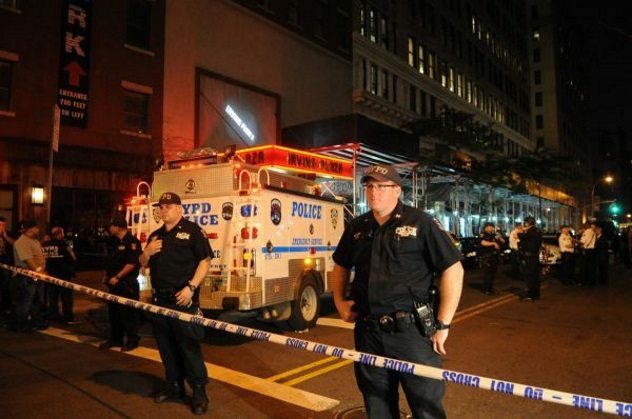 Six separate attacks took place across the city, with bomb detonations and mass shootings in very public locations. The bloodshed ended with the terrorists either being shot by police or committing suicide by detonating their explosive belts. 130 people were killed, 99 were critically injured, and 352 were injured. 89 of those who were killed and over 100 of the injured were attending an Eagles of Death Metal concert at the Bataclan, when three of the gunmen stormed the entrance and started spraying the venue with bullets. The three laid siege to the Bataclan for two hours, with many terrified hostages fearing for their lives, before the police were able to storm the venue. Other survivors recounted that the gunmen were heard mentioning Syria and Iraq during the massacre and shouted “Allahu akbar” (“Allah is [the] greatest”). You never think it will happen to you. It was just a Friday night at a rock show. The atmosphere was so happy and everyone was dancing and smiling. And then when the men came through the front entrance and began the shooting, we naively believed it was all part of the show. It wasn’t just a terrorist attack, it was a massacre. Dozens of people were shot right in front of me. 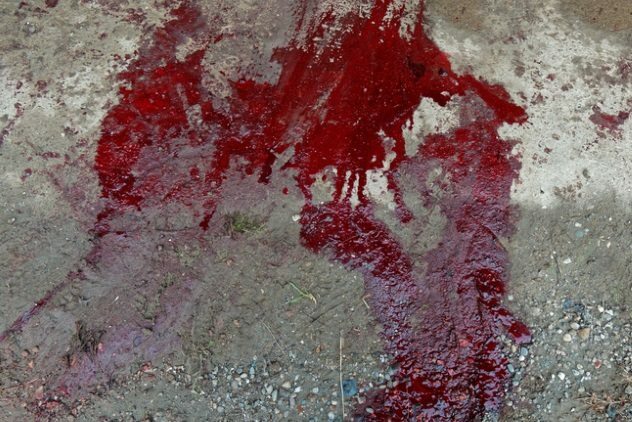 Pools of blood filled the floor. Cries of grown men who held their girlfriends dead bodies pierced the small music venue. Futures demolished, families heartbroken. in an instant. Shocked and alone, I pretended to be dead for over an hour, lying among people who could see their loved ones motionless. The US watched in horror as the aftermath of the deadliest domestic mass shooting in the country’s history unfolded on TV screens, social media, and news apps. 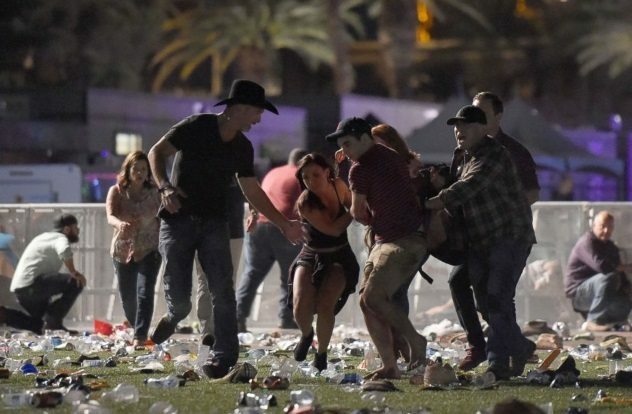 Stephen Paddock, a lone gunman, holed himself up in his hotel room on the 32nd floor of the Mandalay Bay resort and casino, high above the Las Vegas Strip, and fired hundreds of rounds from an arsenal of automatic weapons down upon approximately 22,000 people attending a music festival on Sunday night, October 1, 2017. 59 people were killed, and 527 were wounded. When a SWAT team was able to breach his hotel room, they found Paddock already dead by a self-inflicted gunshot along with a huge cache of military-grade weapons. Images and videos of the event are very harrowing, showing masses of people screaming and attempting to seek safety as torrents of gunshots echo through the concert area. This death toll exceeded the June 2016 mass shooting at the Pulse nightclub in Orlando and has cemented Paddock as America’s most notorious mass murderer, one who had no clear motive to commit such a crime. 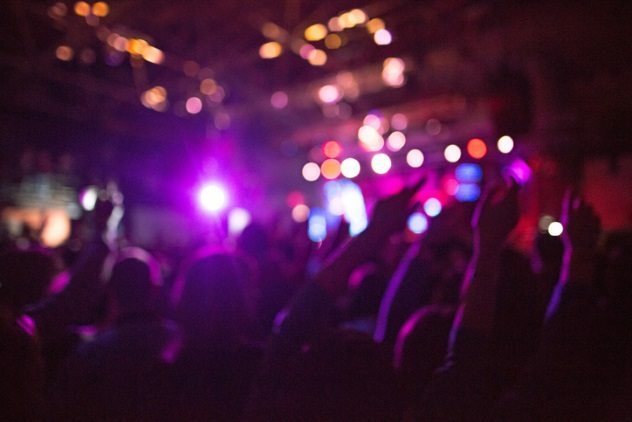 Read more about tragic occurrences at music venues on 10 Concerts That Ended In Violence and Top 10 Modern Night Club Fires.